. 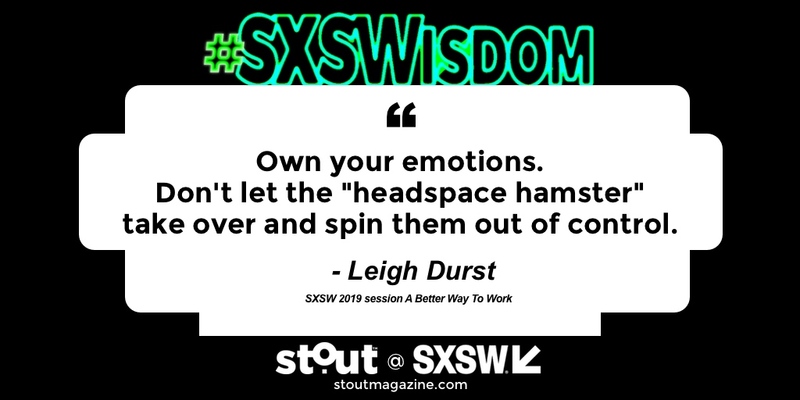 Published on March 10, 2019 . 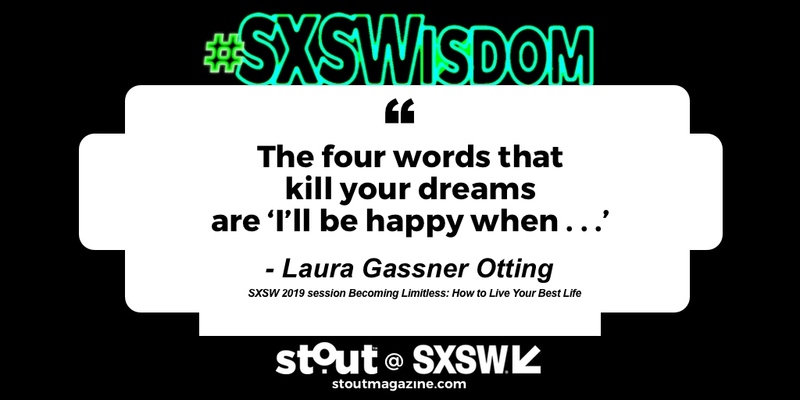 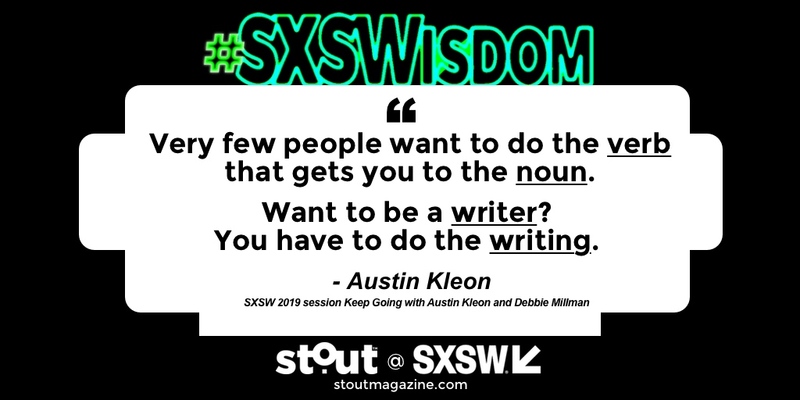 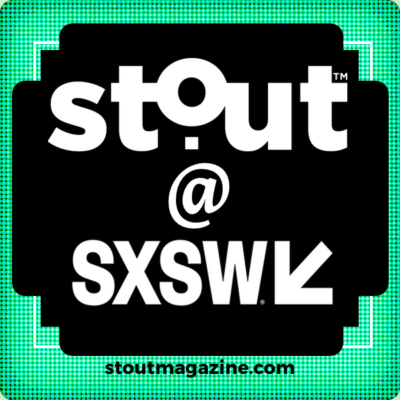 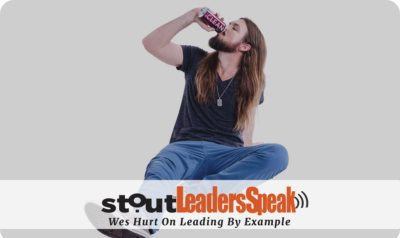 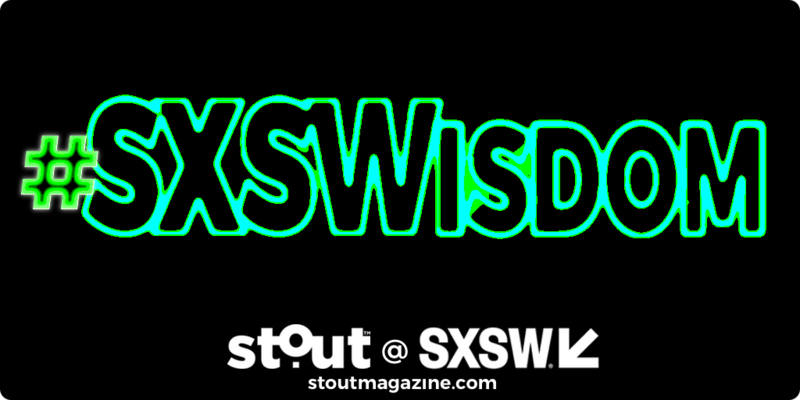 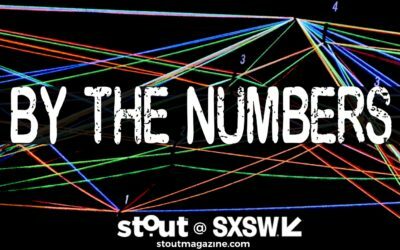 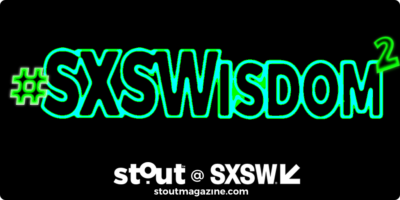 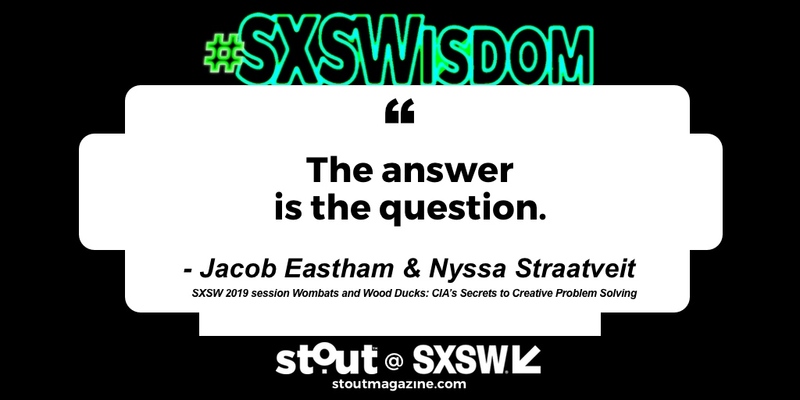 Unforgettable quotes that highlight the Stout happening at SXSW 2019. From Brené Brown’s SXSW 2019 opening keynote exploring how true belonging requires us to believe in and belong to ourselves.